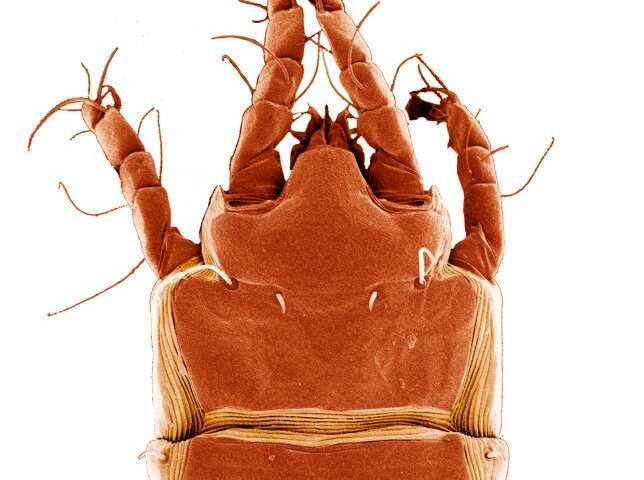 "This study shows that the host-switching, or colonization, of symbionts—in this case, bird-feather mites—towards other host species is a frequent phenomenon even for highly host-specific symbionts, suggesting a dynamic coevolutionary and codiversification scenario," explains Roger Jovani, CSIC researcher from the Estación Biológica de Doñana. In this work, it has been carried out a massive genetic study of the associations between the birds and their feather mites (25,500 mites analysed in 1,100 birds approximately) with the aim of identifying mites in unexpected host species. "The results show that, surprisingly, 7.4% of the hosts and 4.8% of the mites were part of the unexpected associations", says Jovani. This work modifies the traditional belief that argued that the relationship of the symbionts with their hosts was highly stable at an ecological scale. "For example, in the case of host-specific symbionts (those associated with very few host species), the colonization or host-switching was thought to be a very rare phenomenon, and therefore the coevolutionary and cospeciation processes should be the main responsibles of their coevolutionary dynamics," says Jorge Doña, lead author of the study, current head of R and D at AllGenetics and Postdoctoral Research Affiliate at the University of Illinois (USA). Symbionts—which maintain a close parasistic, commensal or mutualistic relationship with their hosts—constitute the largest and most diverse group of organisms on the planet and are crucial for ecosystem stability. In this sense, the study of the ecological and evolutionary aspects of symbionts is vital to understand processes such as the emergence of transmissible diseases, pests in crops or the effect of climate change on the biodiversity.